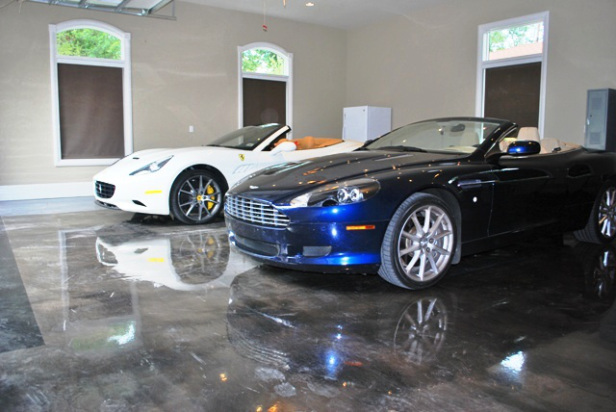 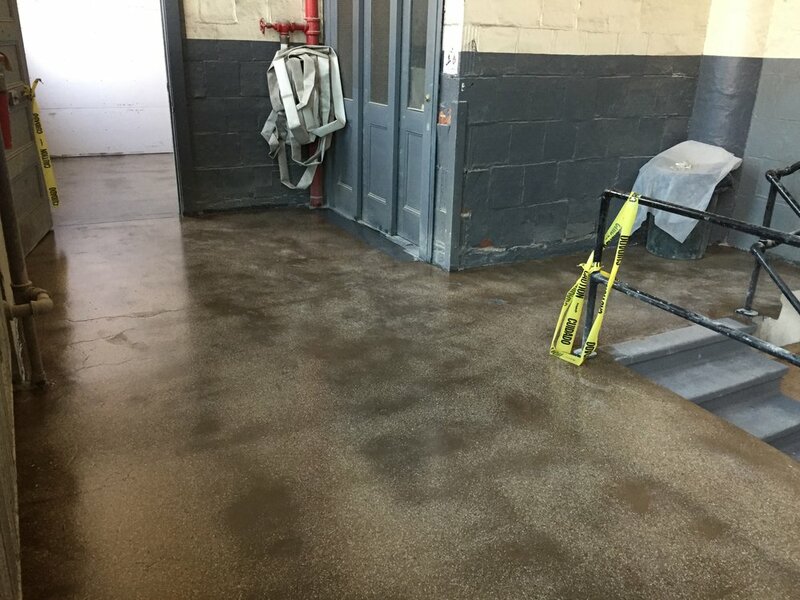 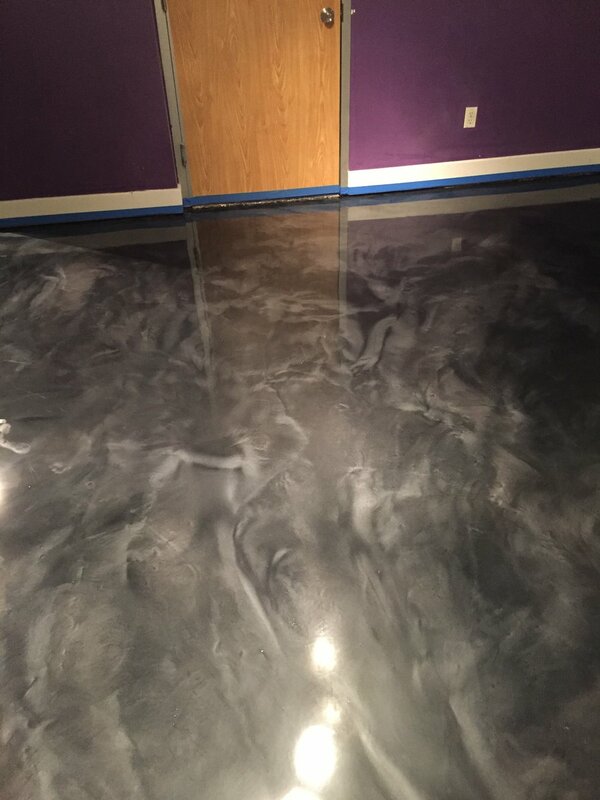 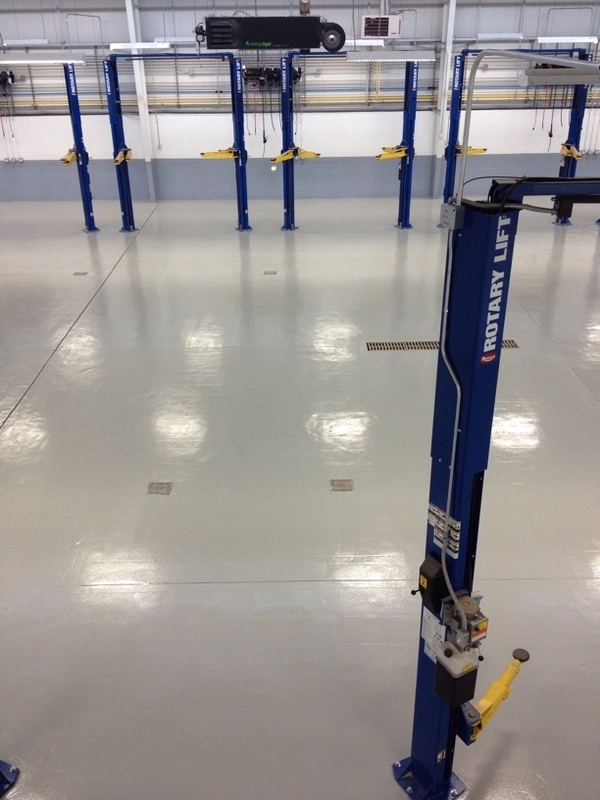 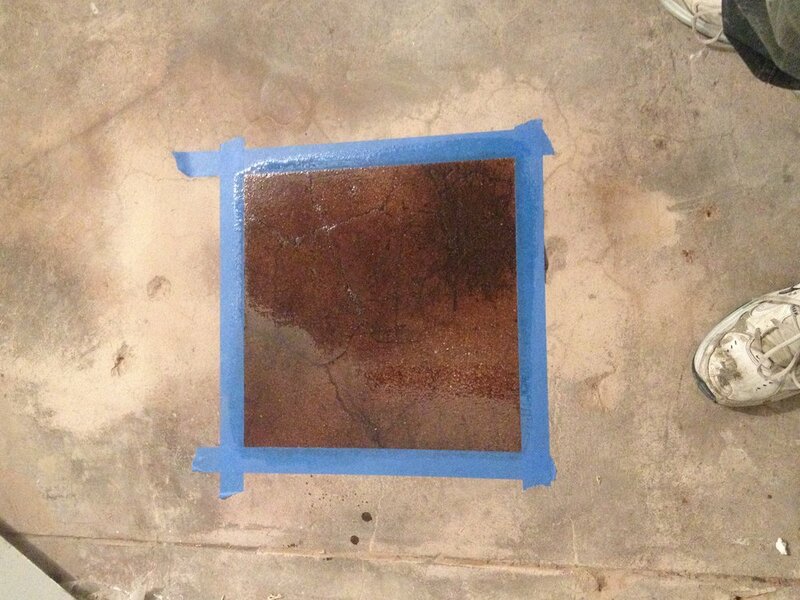 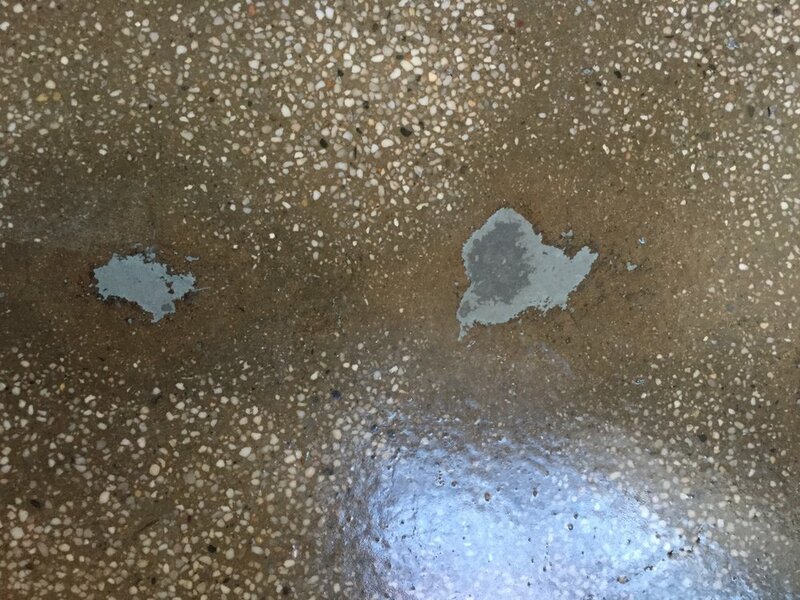 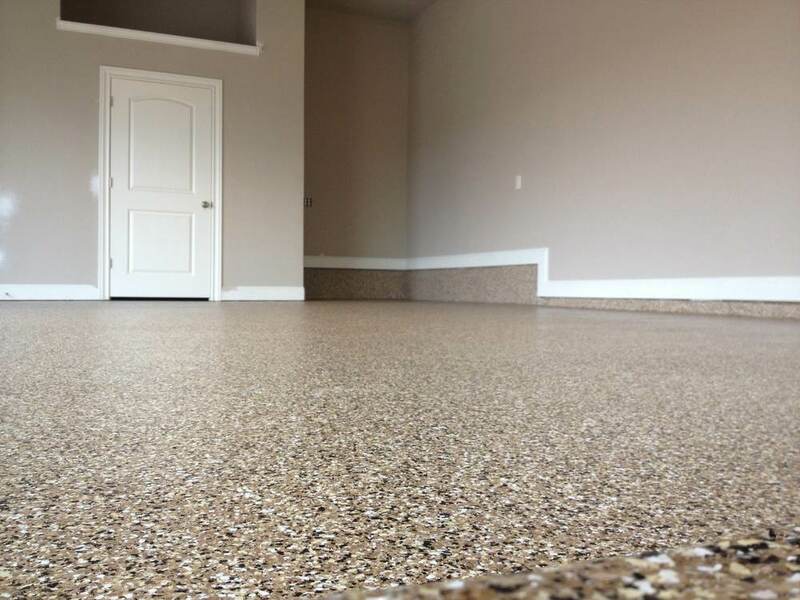 Grind And Seal - The Process of a grinding and sealing is to remove all existing coatings down to the bare concrete, at that point we can change the color by applying an acid stain or just seal over the existing slab with an epoxy or urethane top coat to bring out the natural colors in the slab. 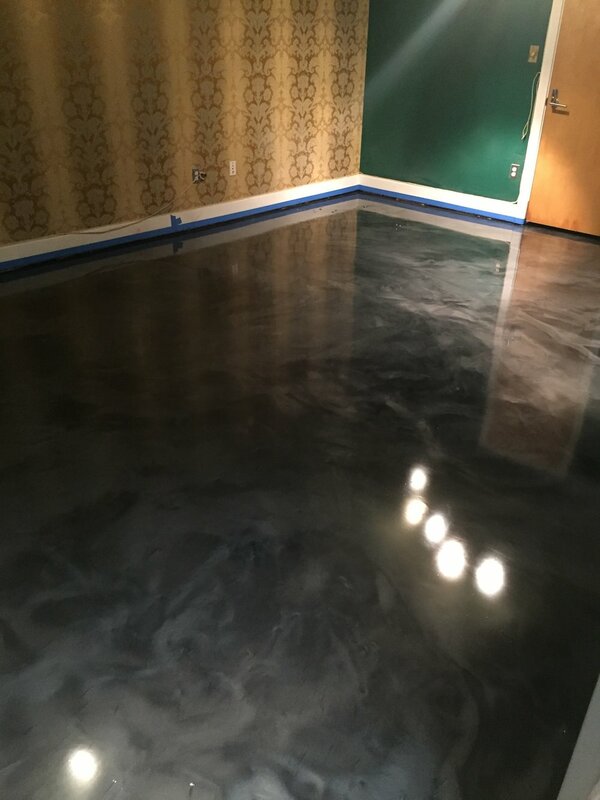 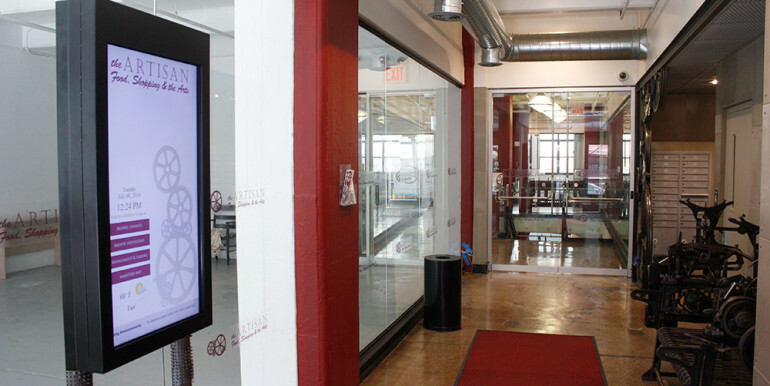 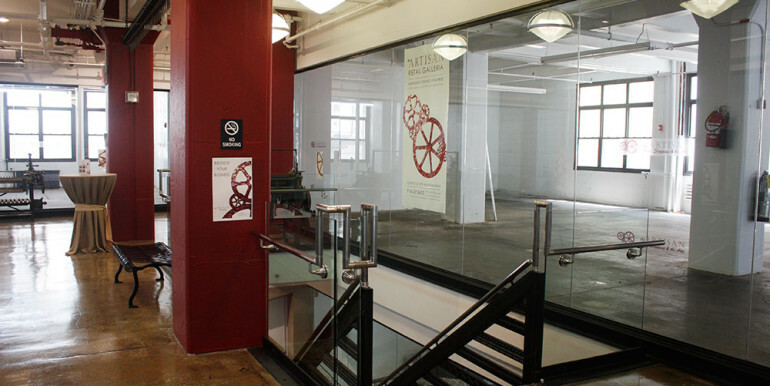 This gives the space an industrial look. 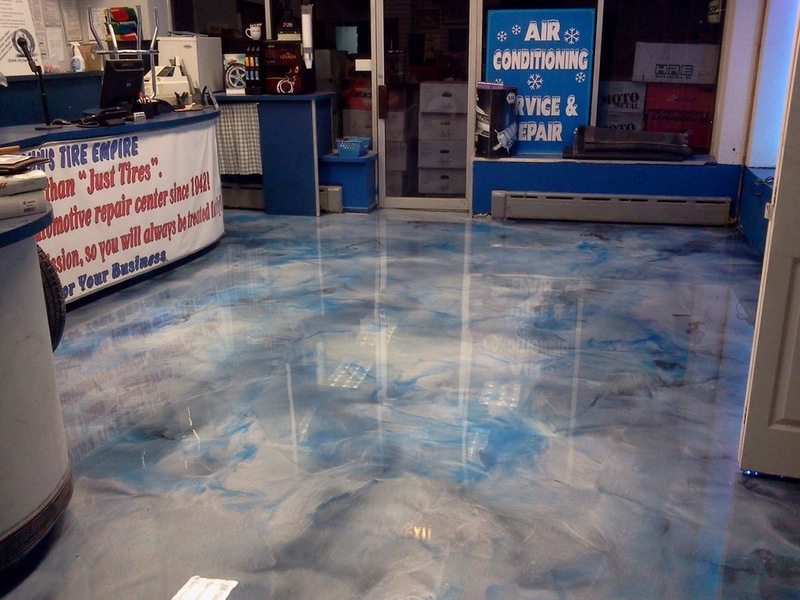 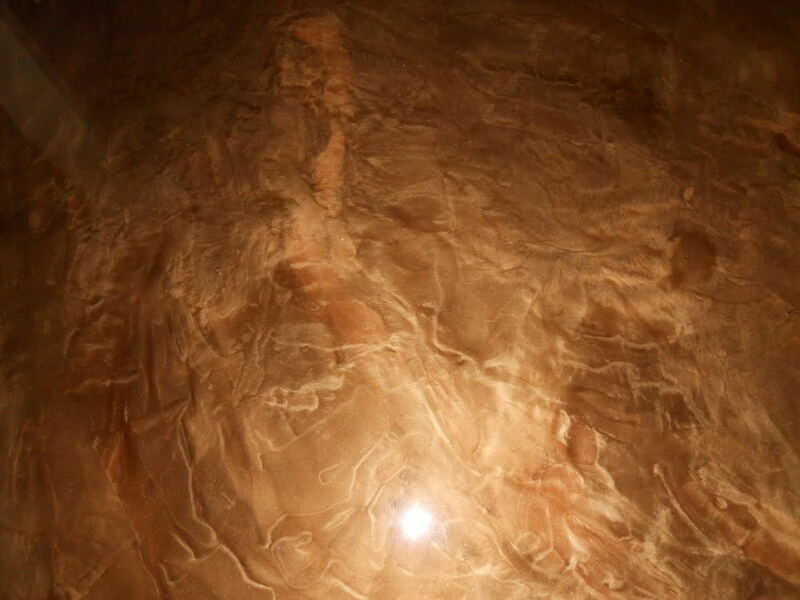 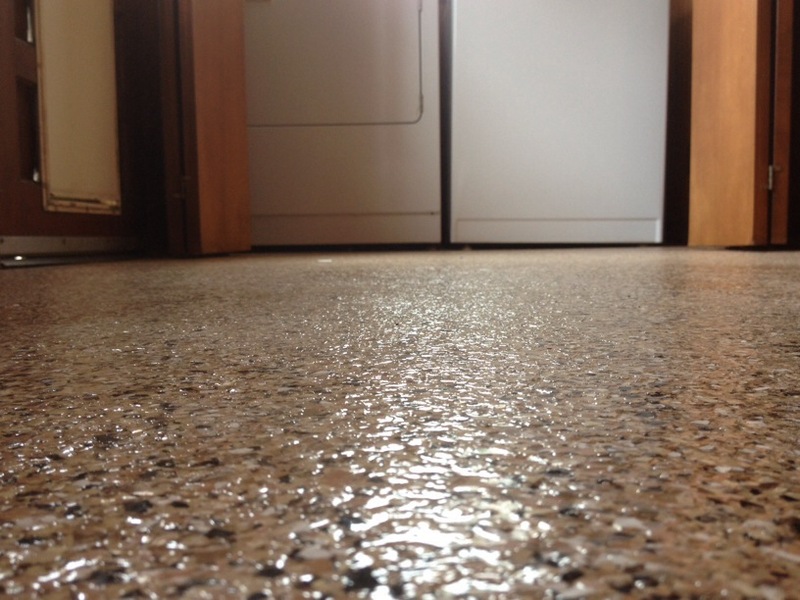 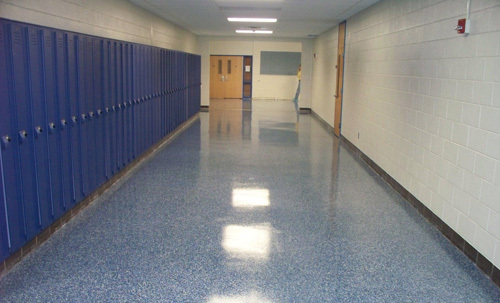 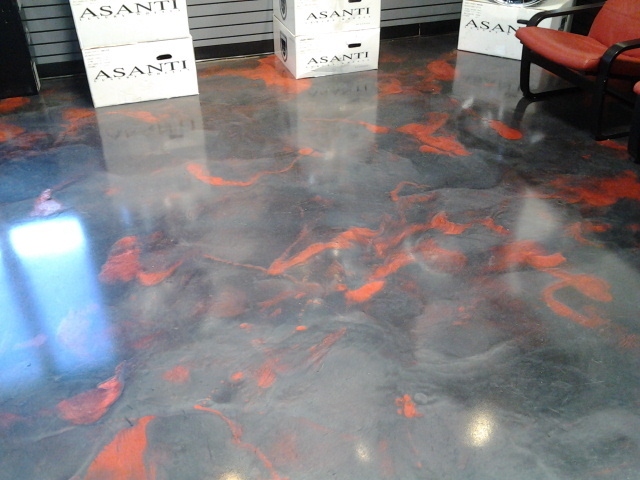 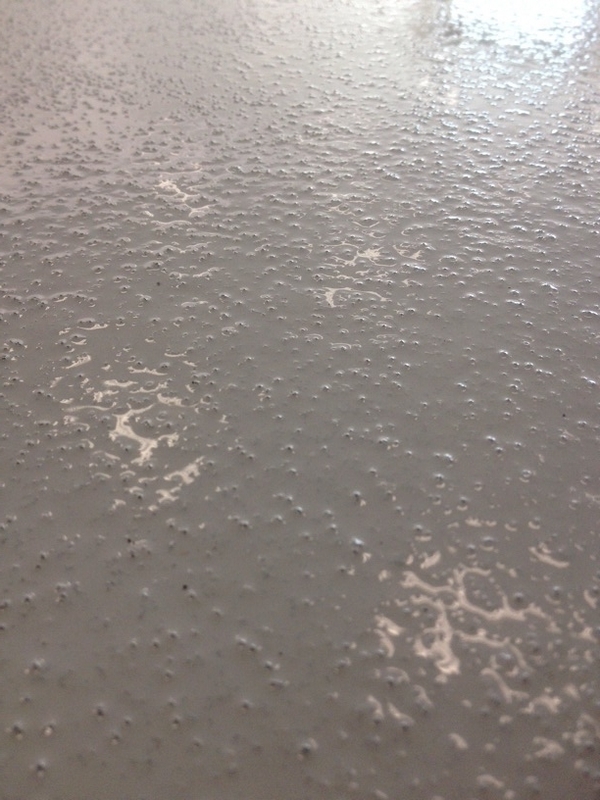 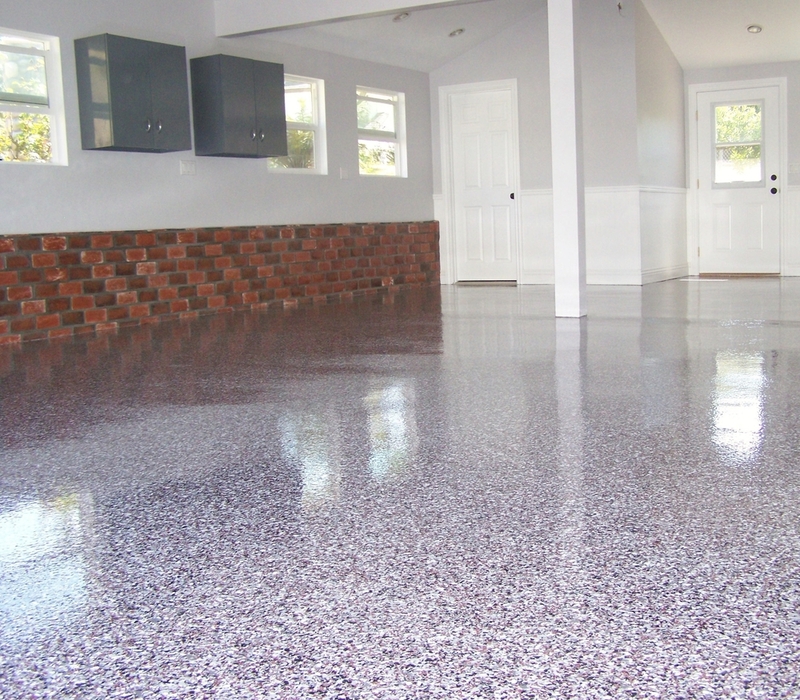 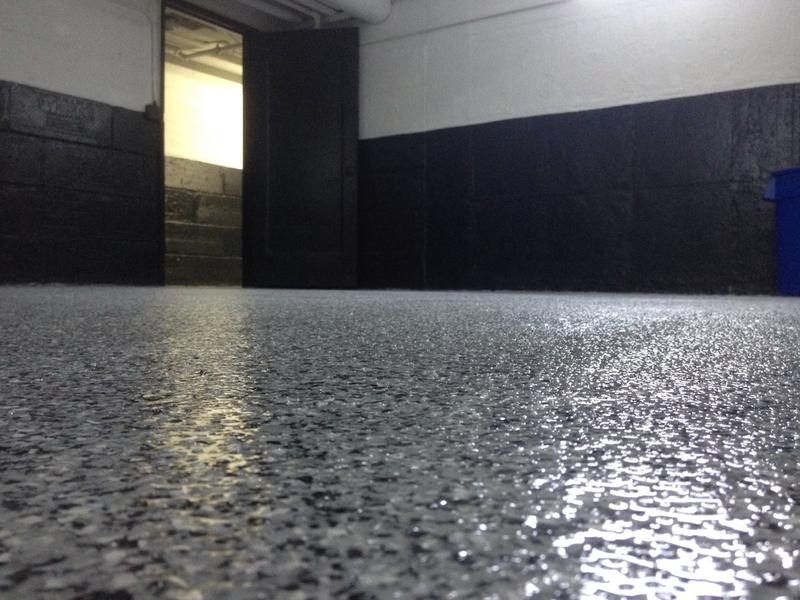 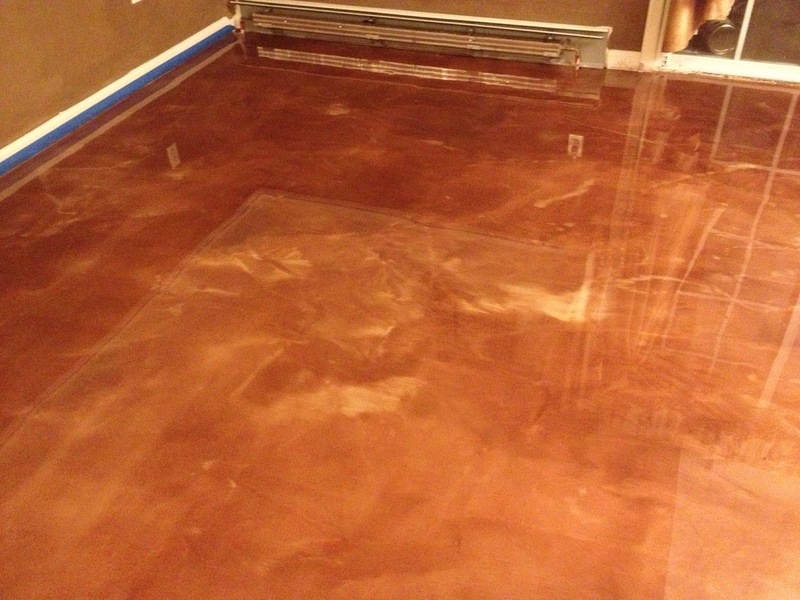 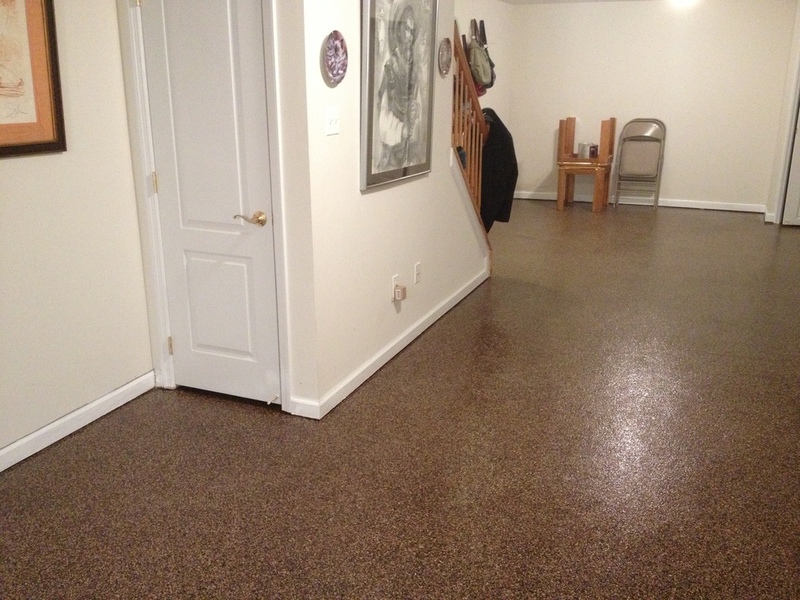 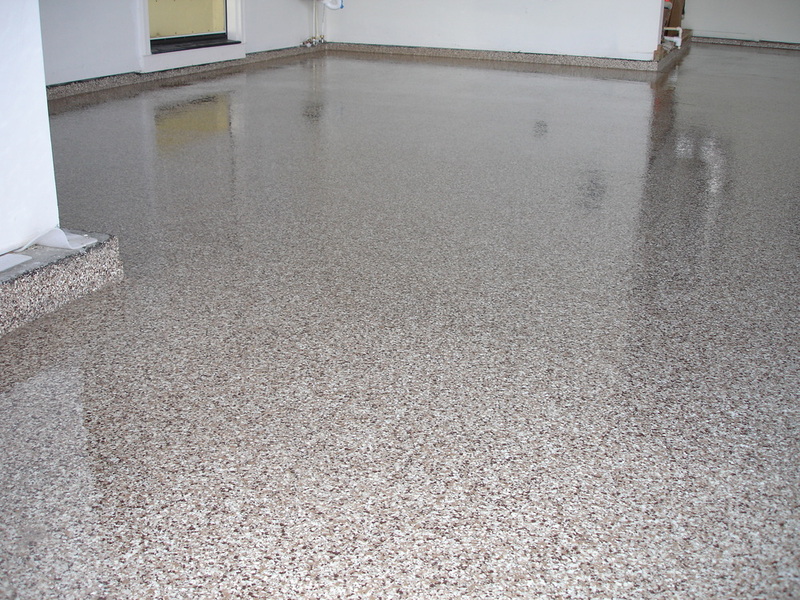 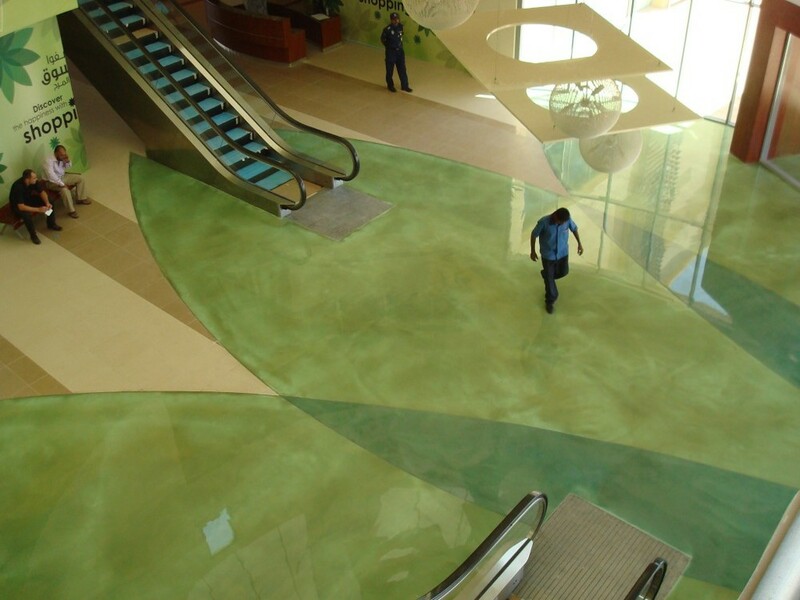 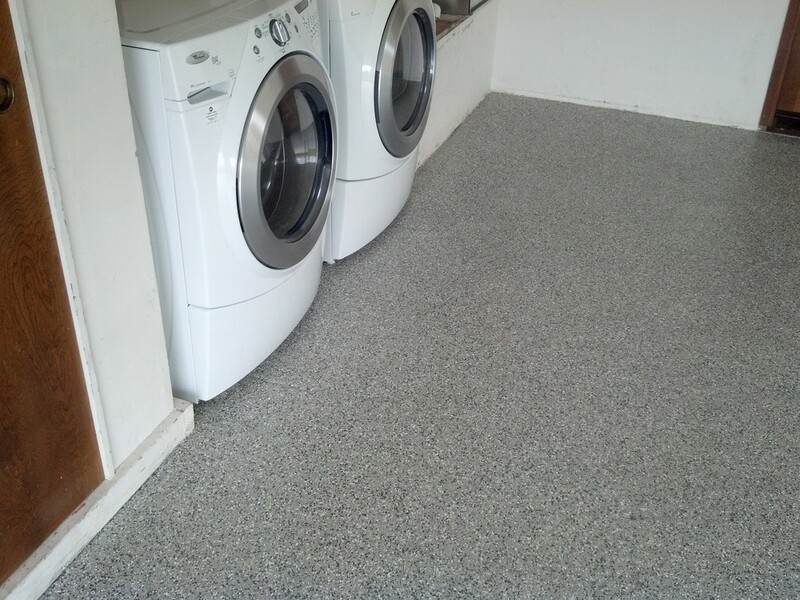 Metallic Epoxy - The look of pearlescent and iridescent effects that mimic the natural look of stone and rock formations.